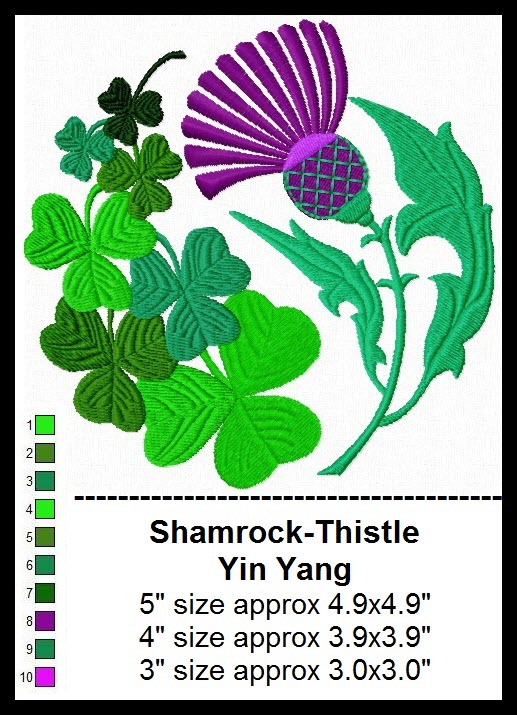 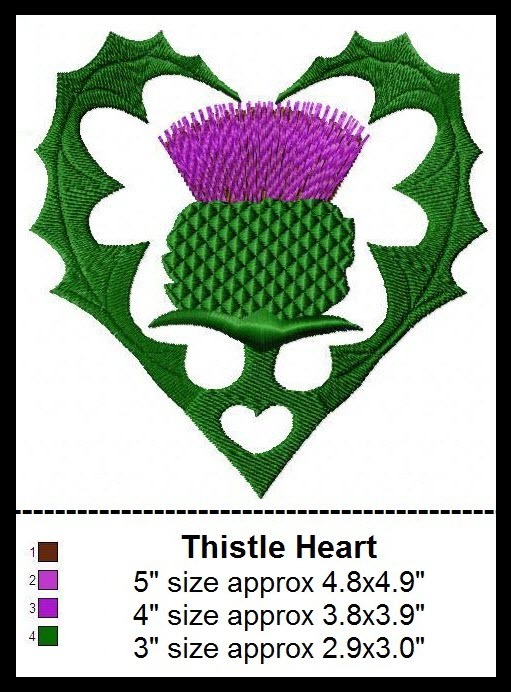 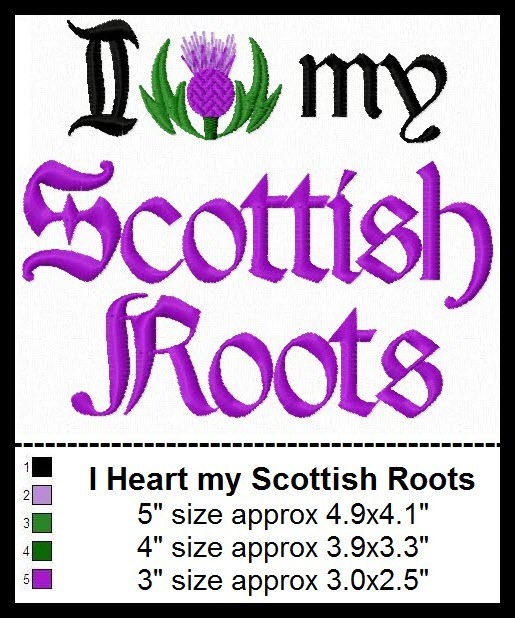 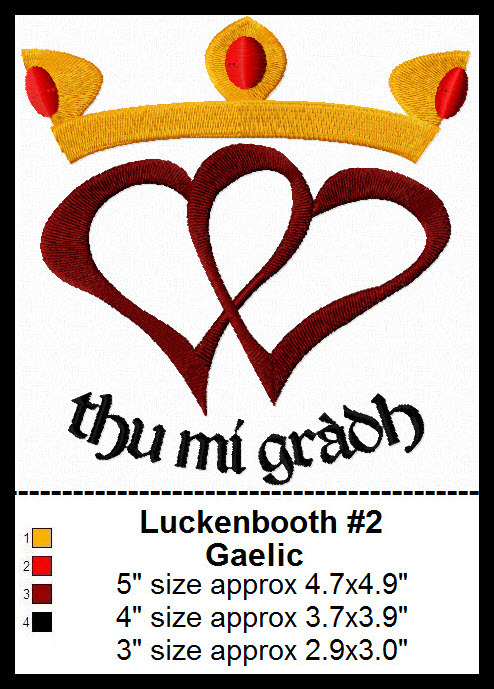 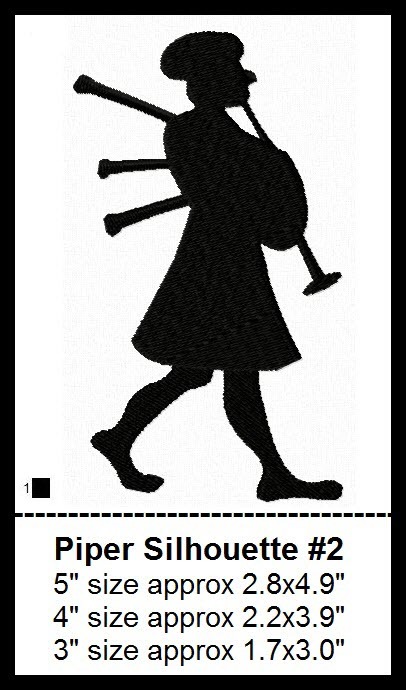 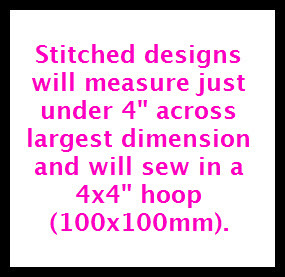 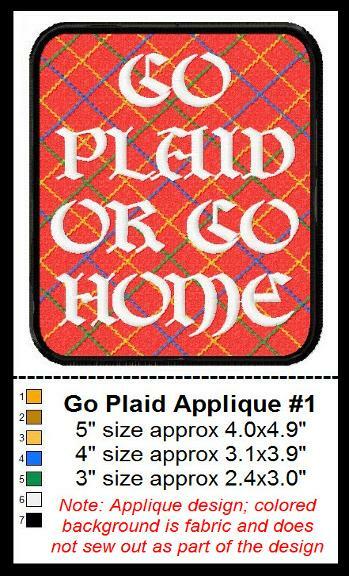 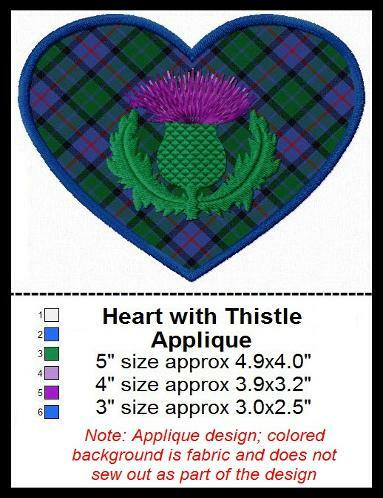 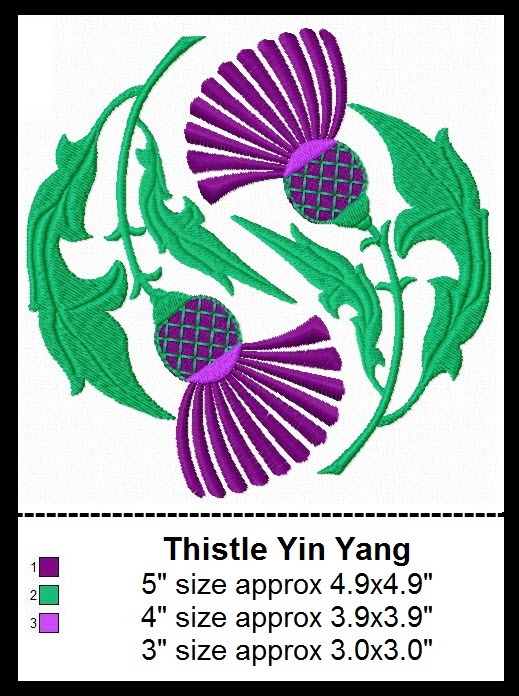 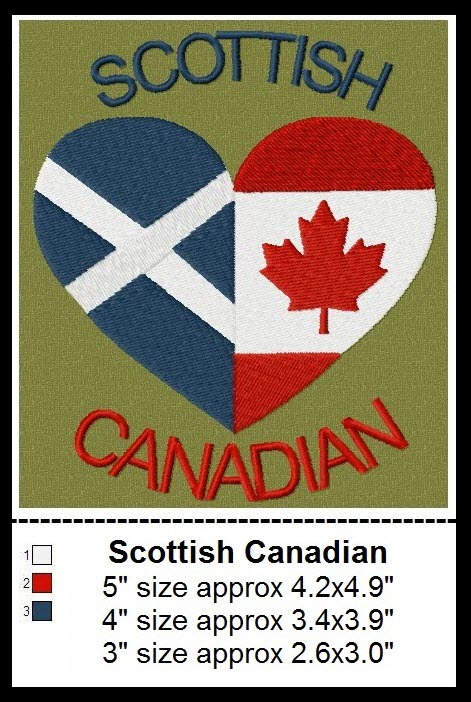 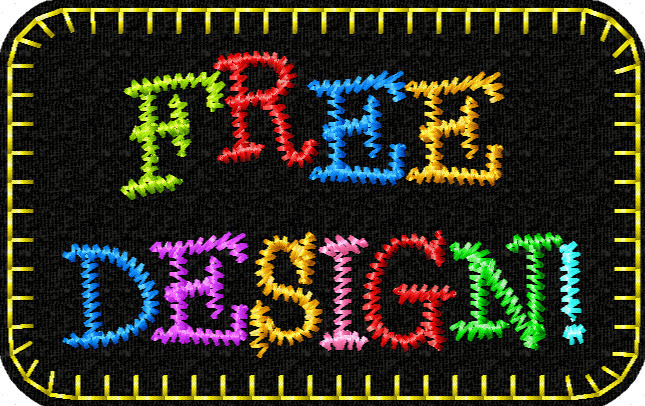 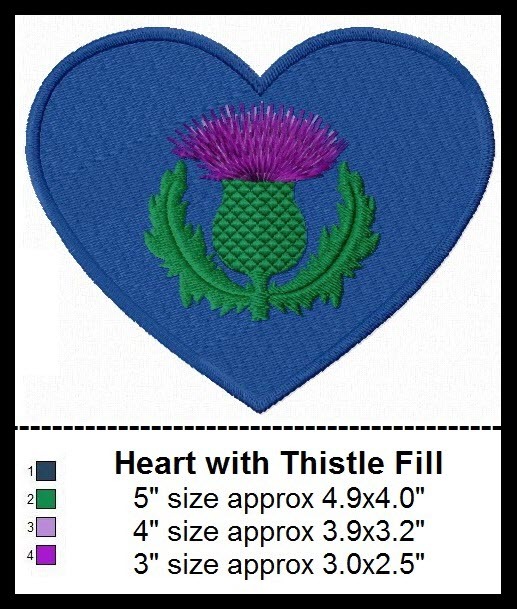 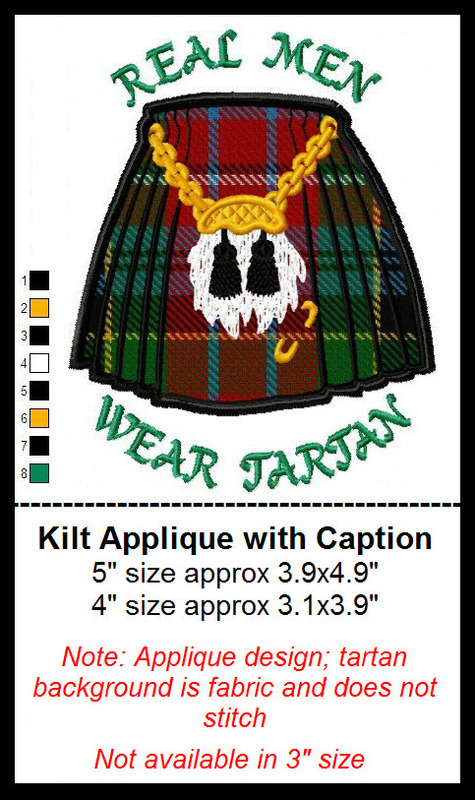 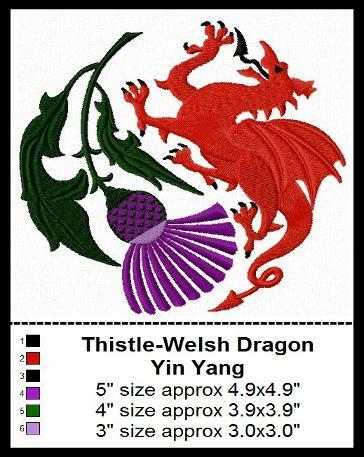 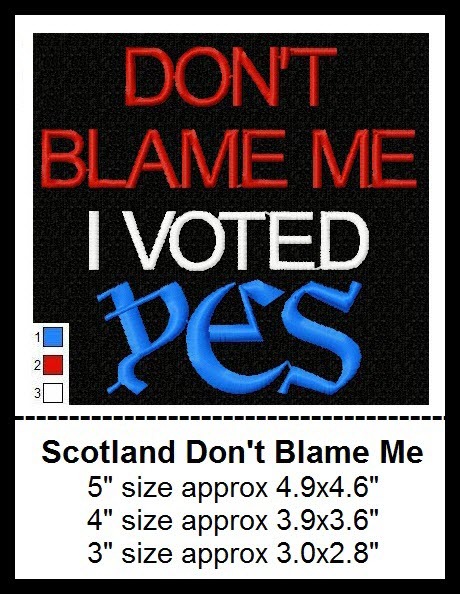 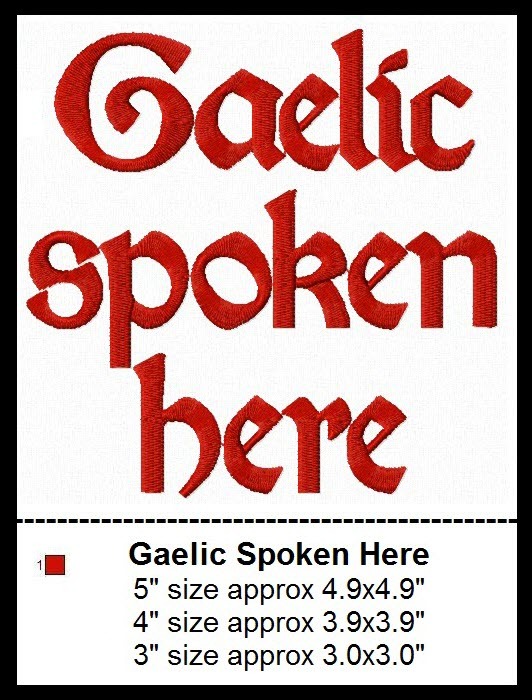 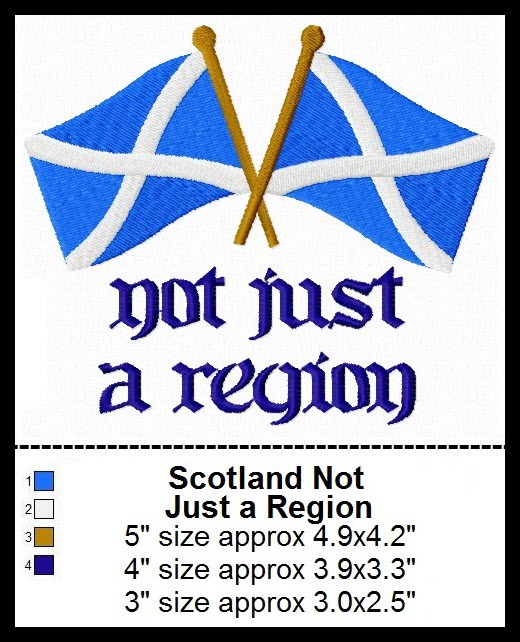 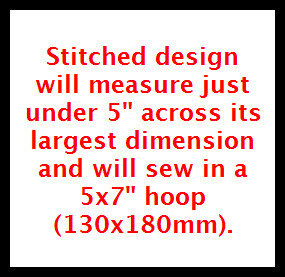 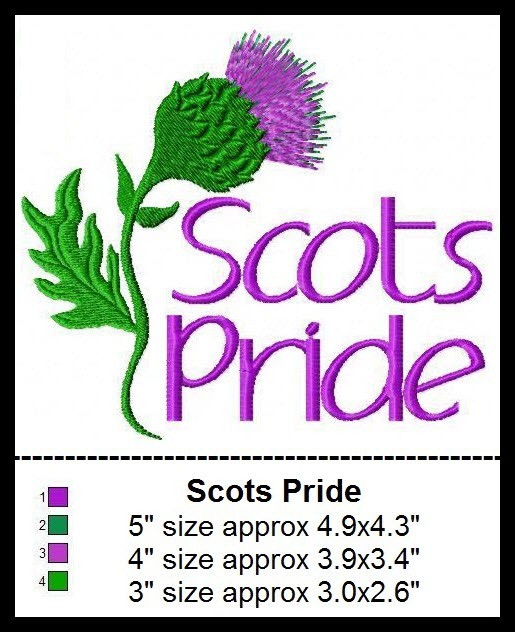 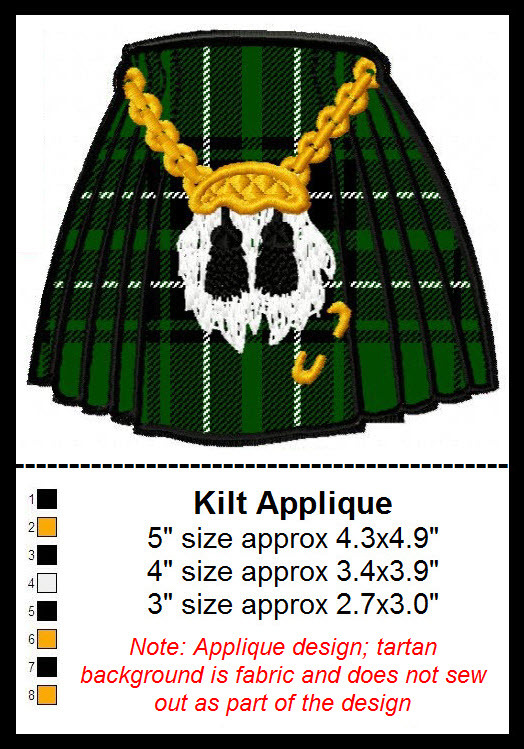 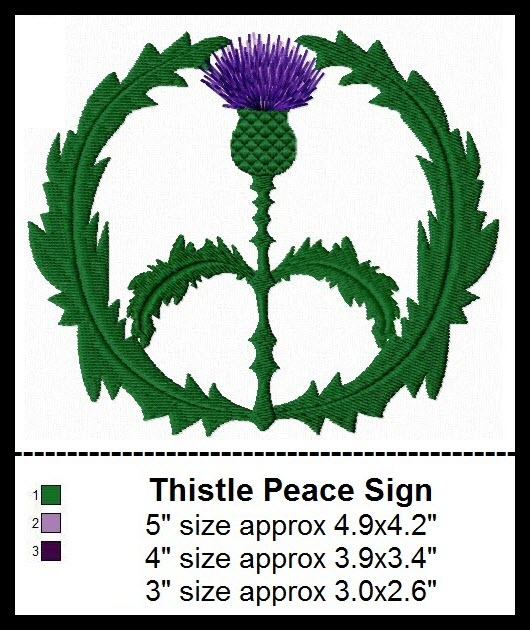 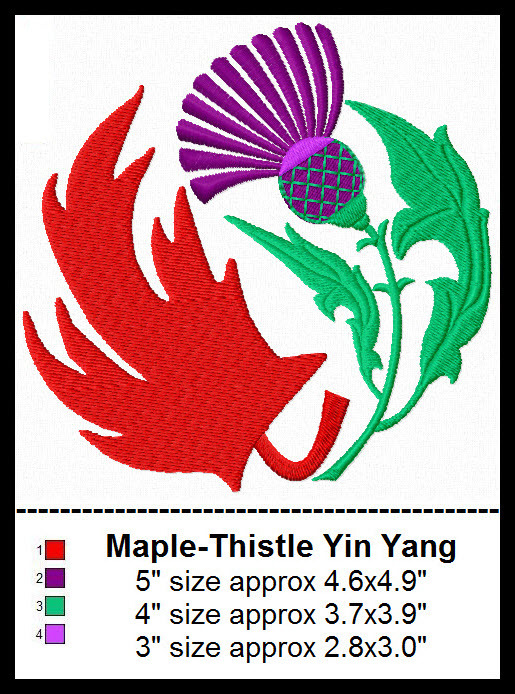 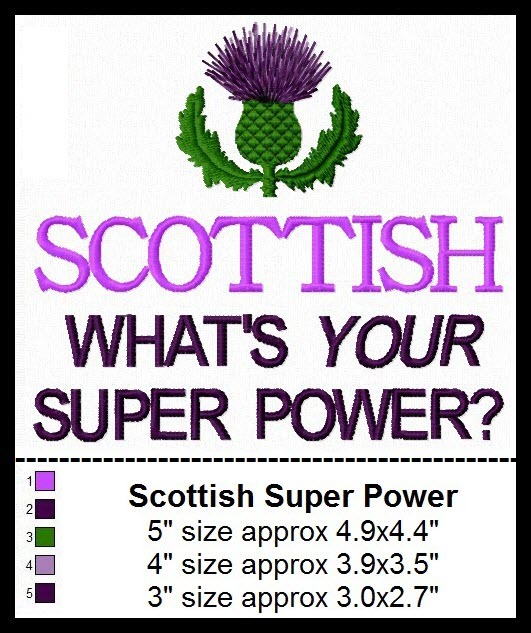 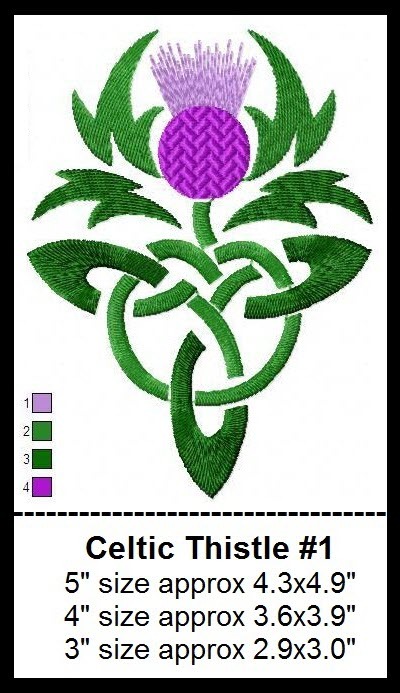 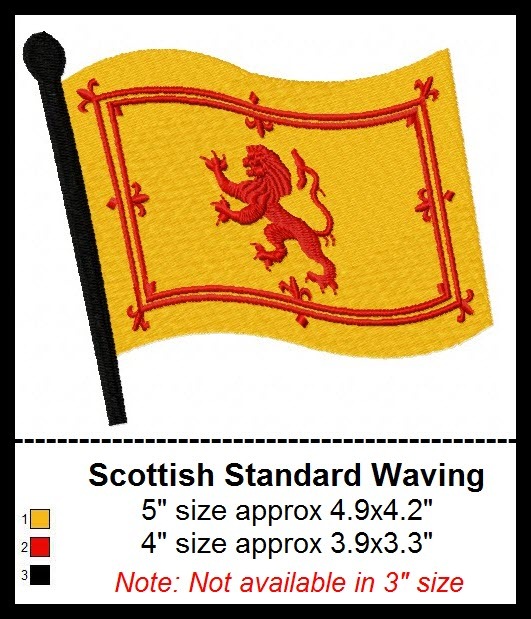 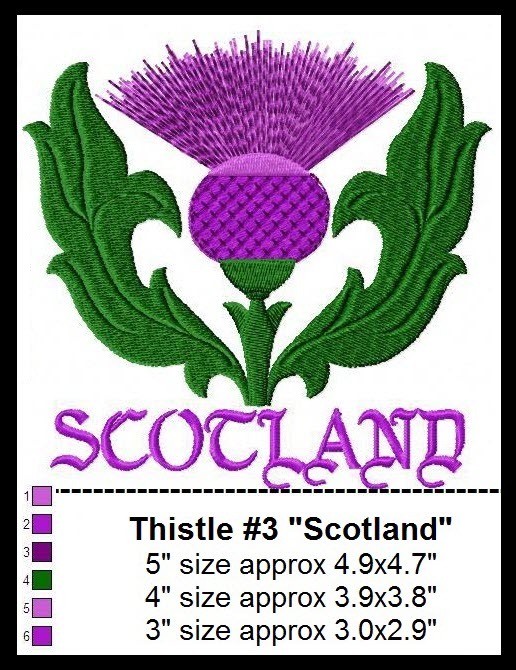 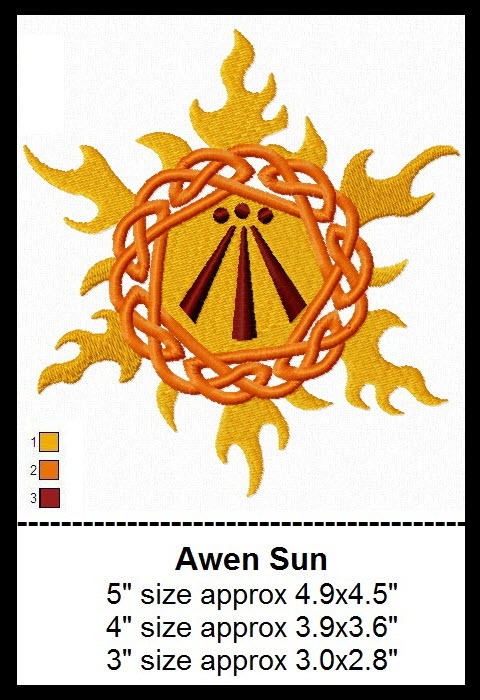 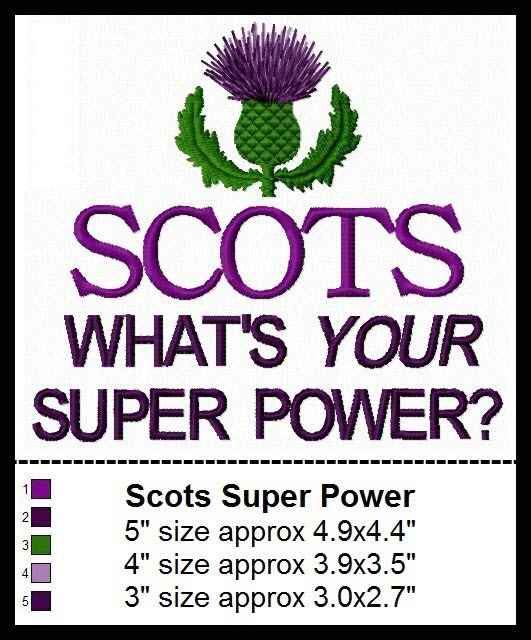 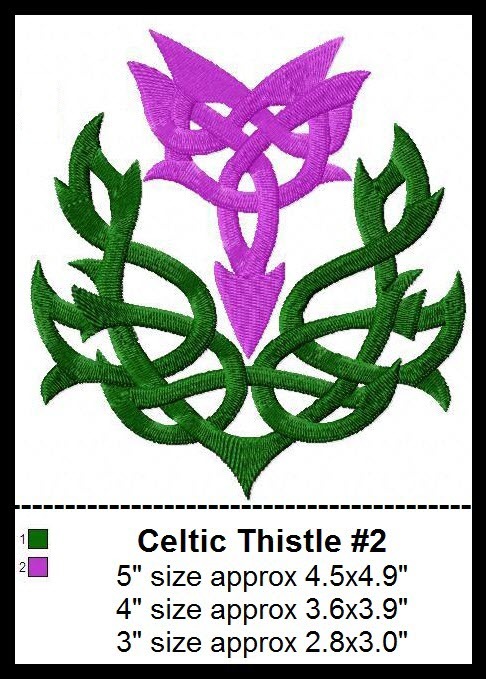 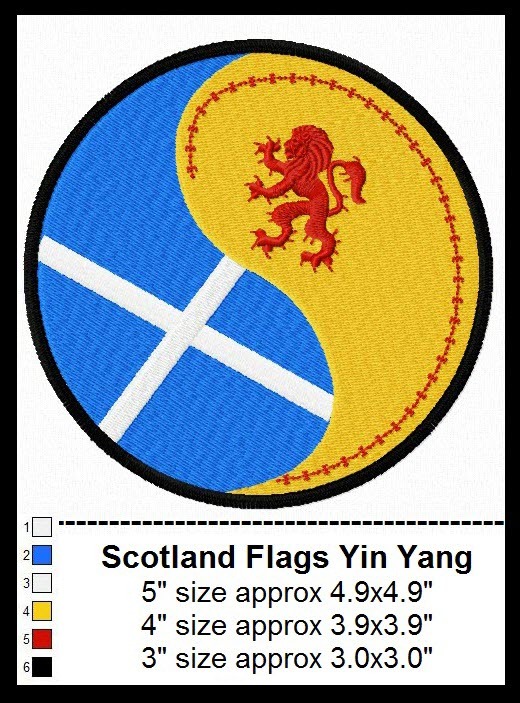 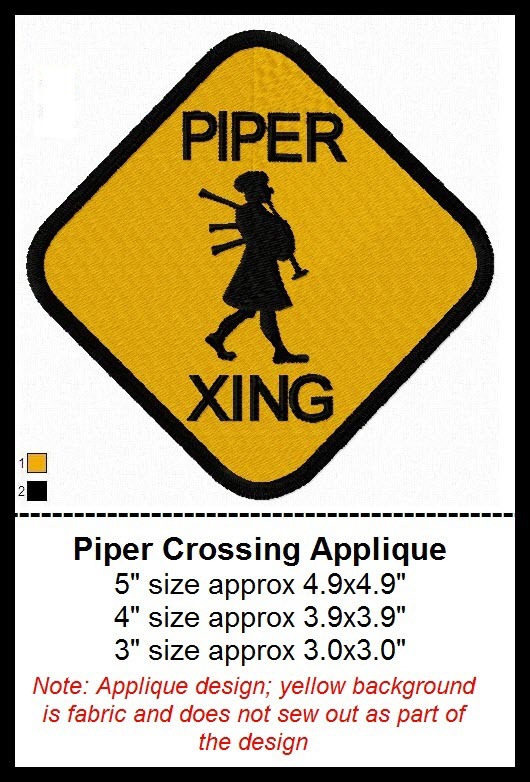 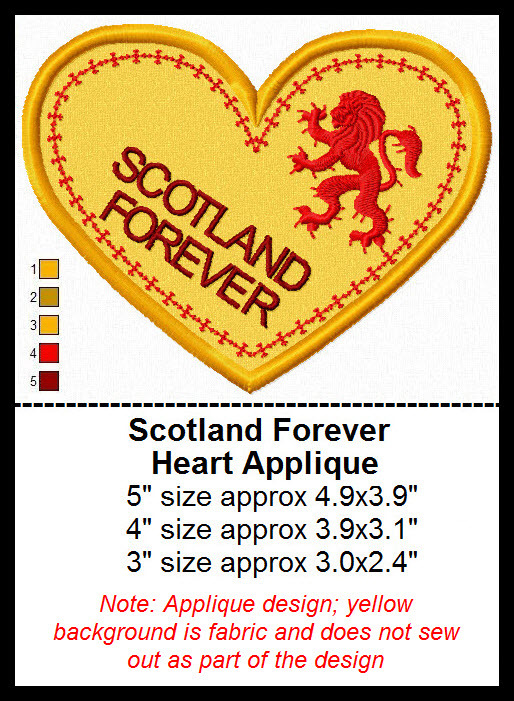 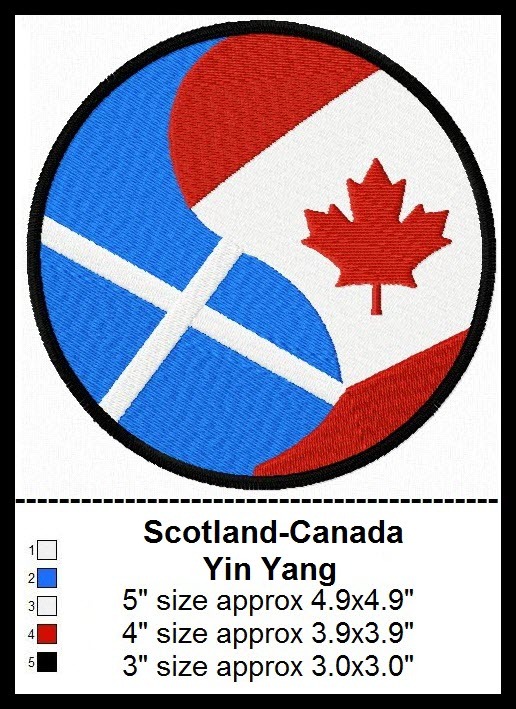 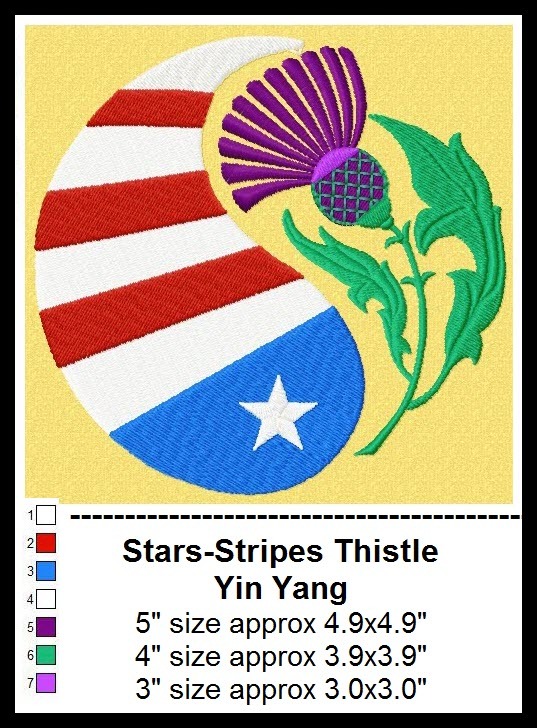 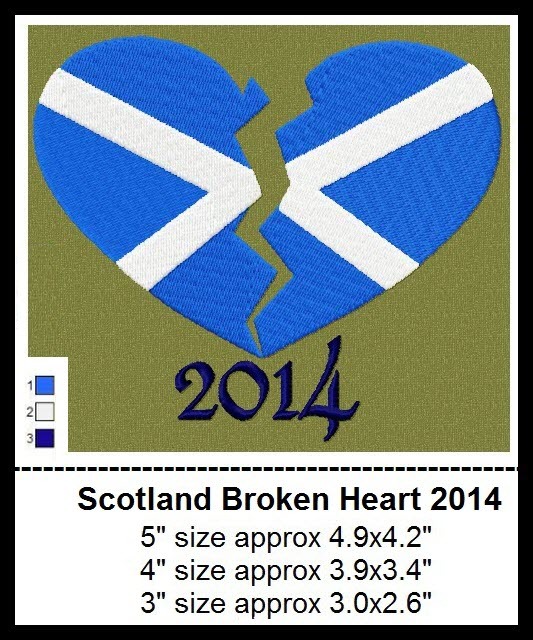 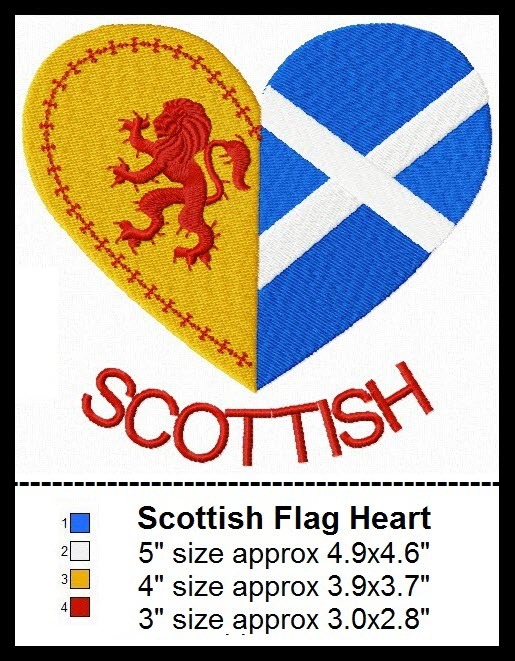 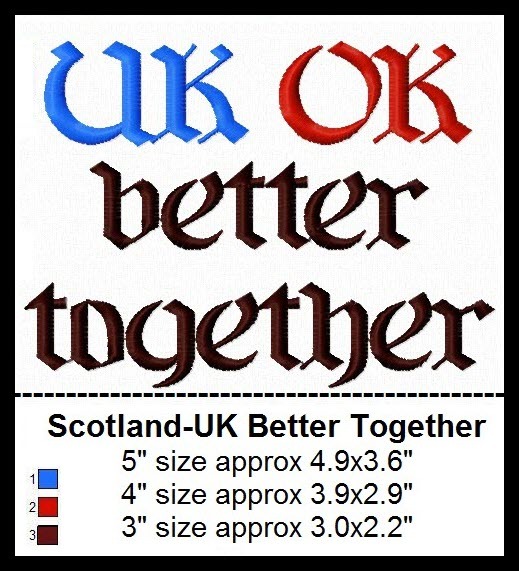 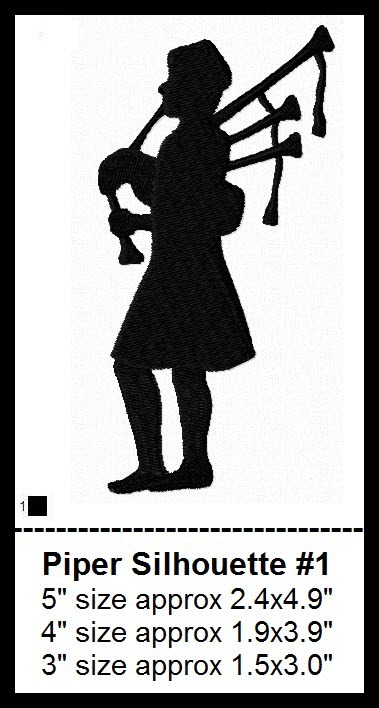 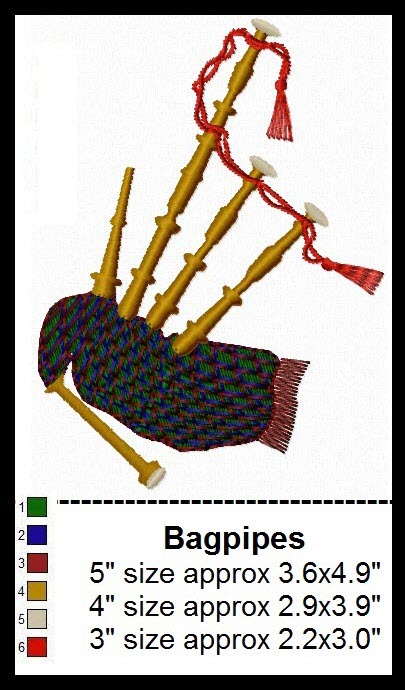 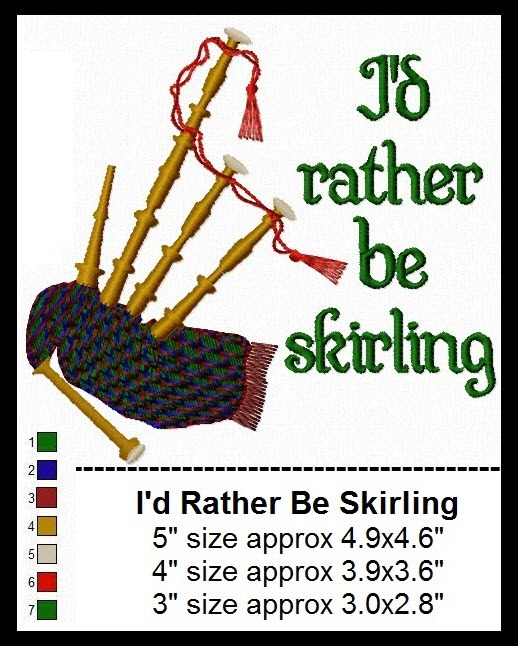 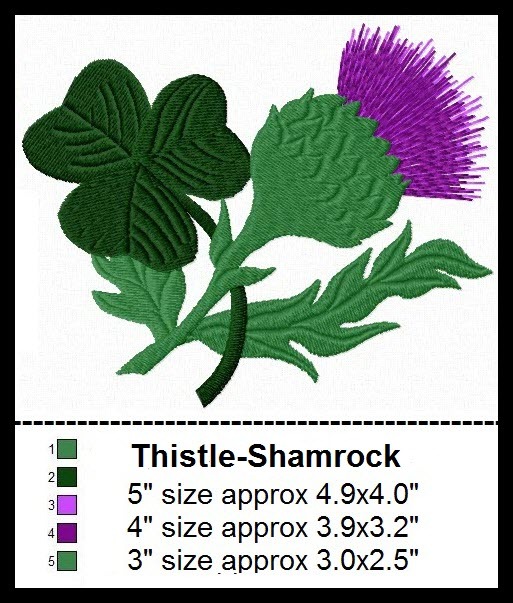 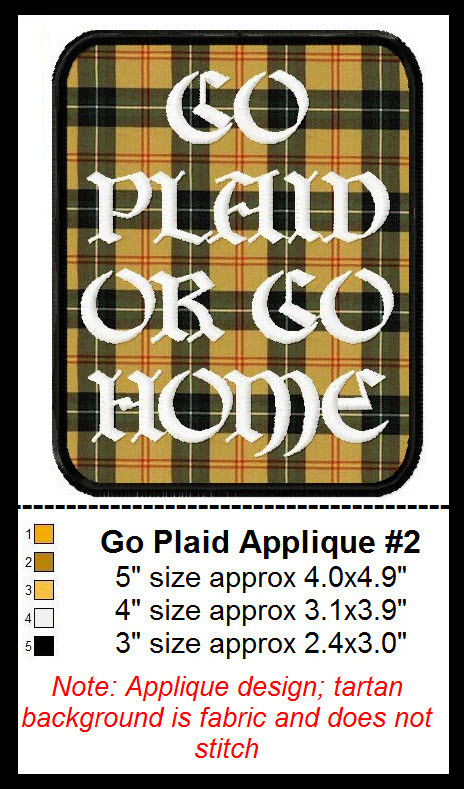 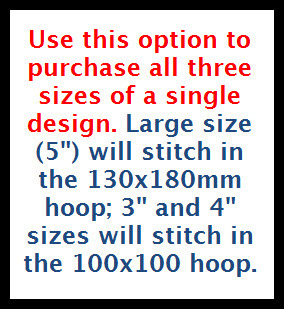 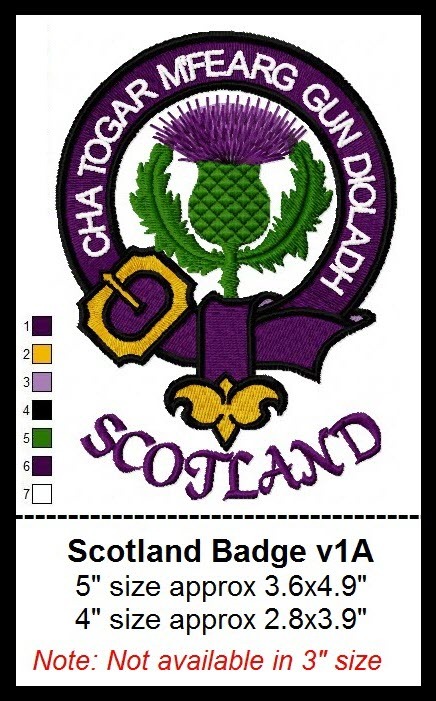 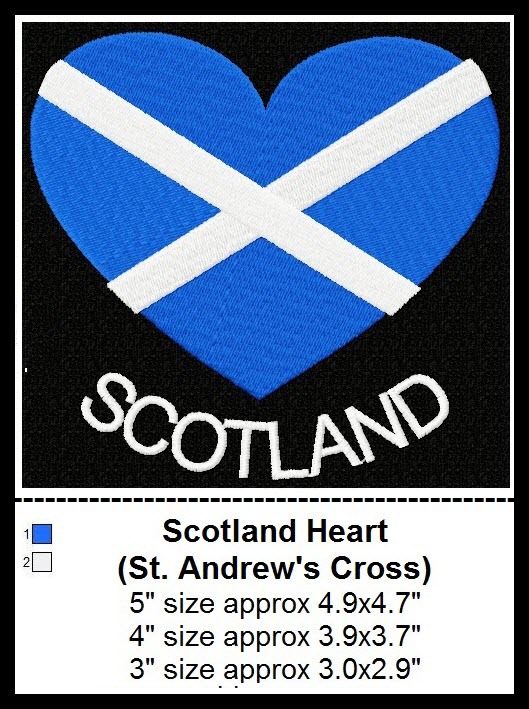 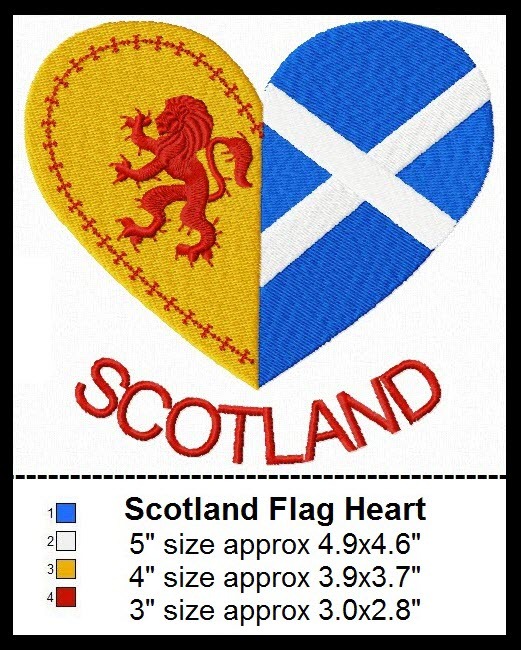 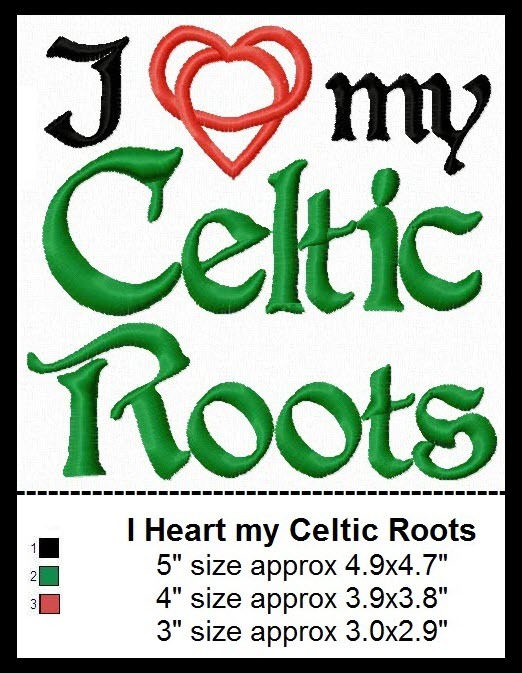 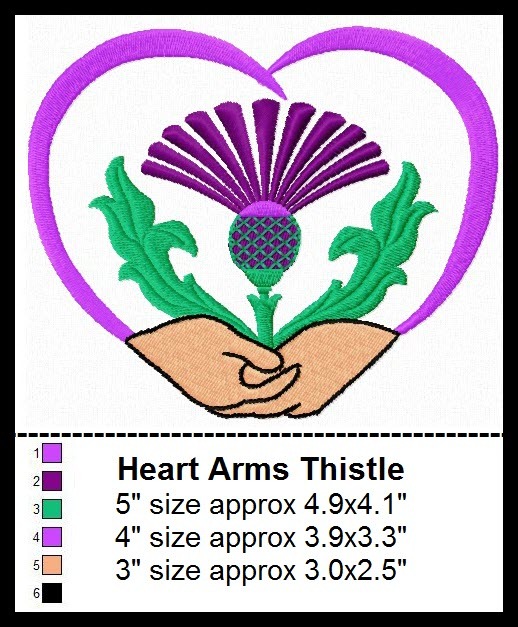 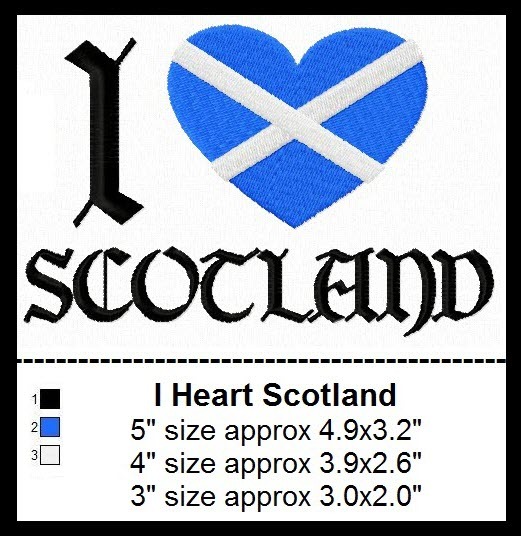 Note: This design may be stitched either on plain fabric with a plaid pattern made of stitched lines in the colours of your choice (as in the red example), or on a piece of actual tartan fabric (as in the black/yellow example, which is the provincial tartan of Saskatchewan). 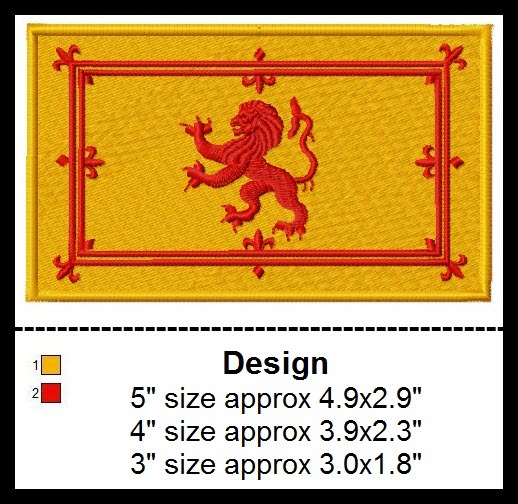 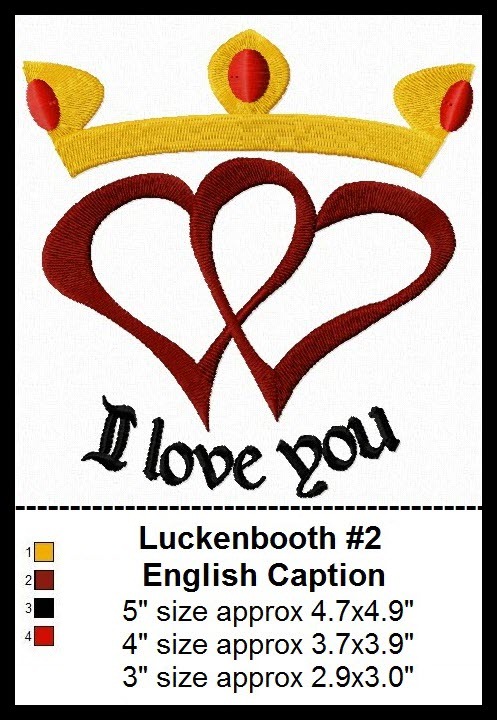 Both versions are included in the design file. 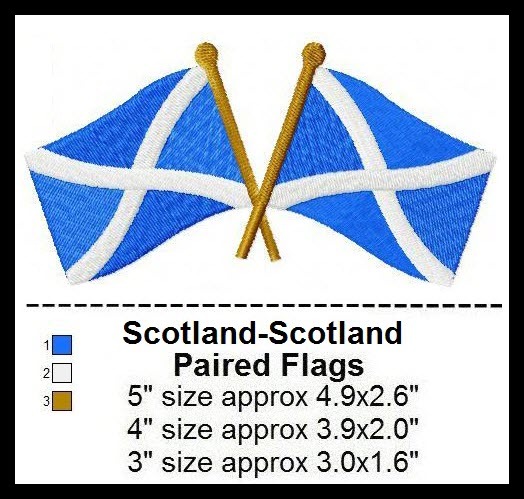 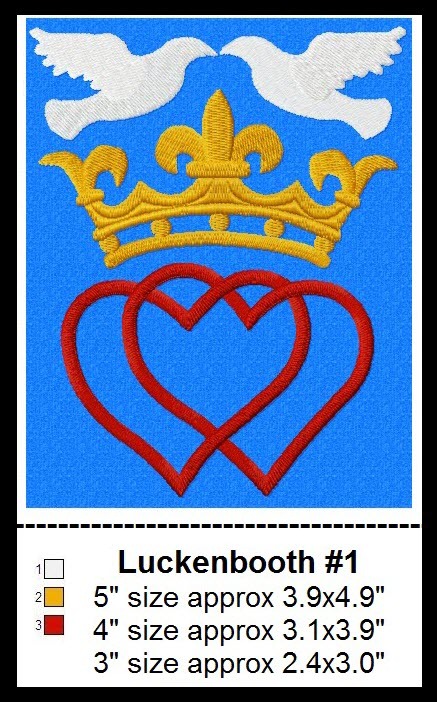 Find additional paired flag designs at this link.